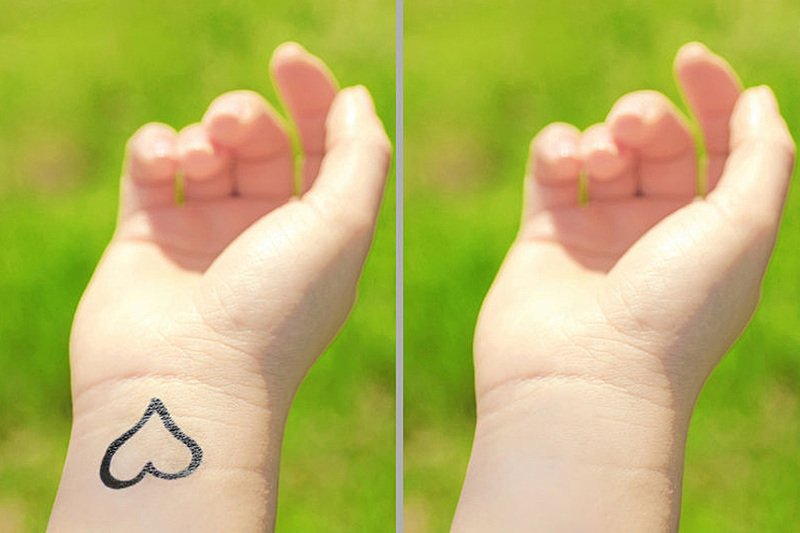 Laser Tattoo Removal is the most effective means of removing a tattoo. 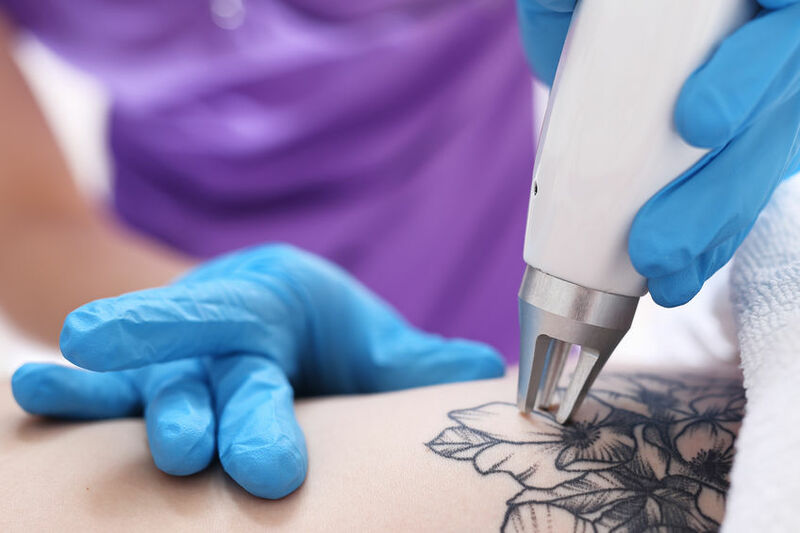 It is also the safest tattoo removal treatment, producing the best results with the least chance of scarring or infection. 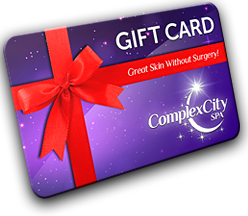 Depending on the patient’s skin type and size of the tattoo, it may take between 4-9 sessions. To remove the ink, ComplexCity uses specially designed lasers. They emit high-intensity light beams that break down the injected pigment so that the body can naturally absorb and eliminate it — penetrating deeply enough to disintegrate the color particles without damaging the surrounding tissue. 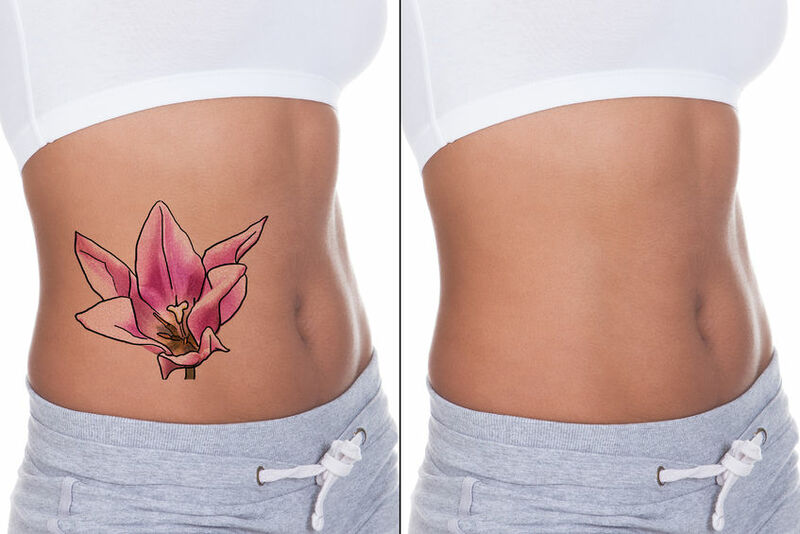 The number and specific colors in the tattoo, determine the session length and the number of treatments required to complete the removal process without leaving any vestiges of the former body art.